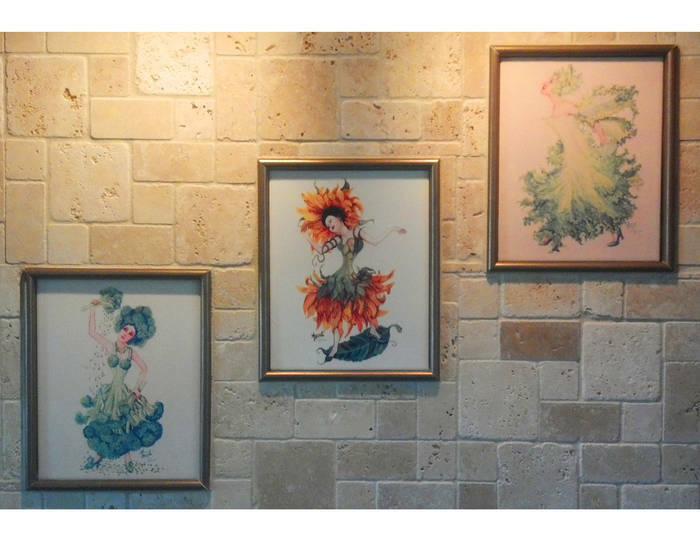 With DPS you have the ability to make any vision into an impressive display with digitally printed tiles. 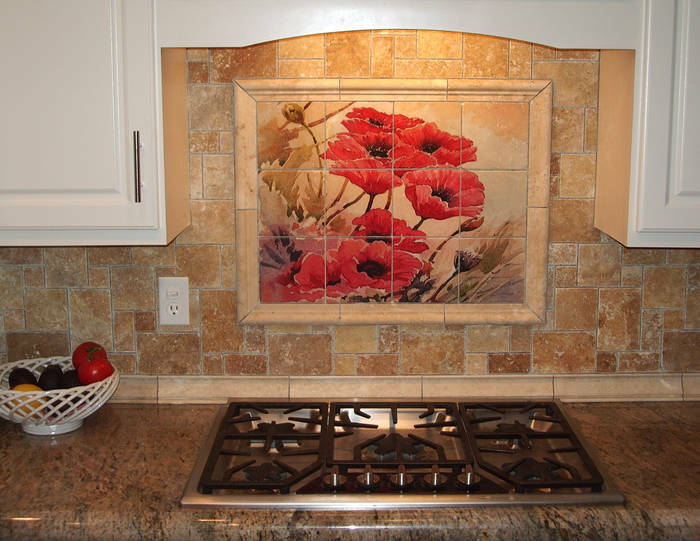 We print your custom colorways, designs, patterns or photographs onto an extensive selection of tiles which include dura satin ceramic, tumbled stone, porcelain and textured glass. 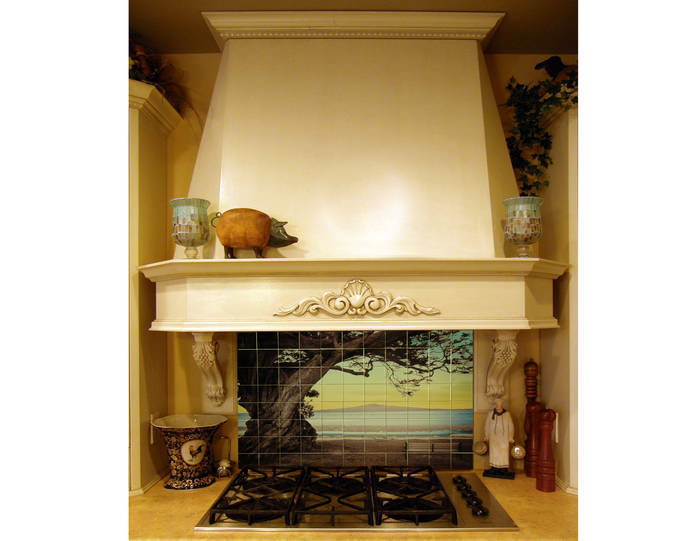 These tiles can be used for many custom printed interior or exterior applications from art installations, decorative murals, merchandising to backsplashes and custom showers. "It's Your World, Your Way"